It’s time to surprise your taste buds with a delicious flavor! For this purpose, you can choose Applemelon vape juice crafted by Superb. It is a perfect marriage of two fruit flavors – apples and watermelon. On the inhale, you will enjoy sweet notes of Fuji apple. Upon the exhale, it mixes with a succulent watermelon creating a mind-blowing vaping experience. You can vape it during the whole day because it is not overwhelmingly sweet. To satisfy your personal needs, you can select one of 3 provided nicotine options – nicotine free, 3mg or 6mg. 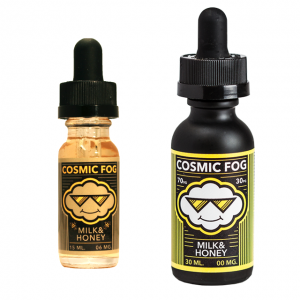 Thanks to a 70/30 VG/PG base, Superb Applemelon e-liquid allows producing big vape clouds. 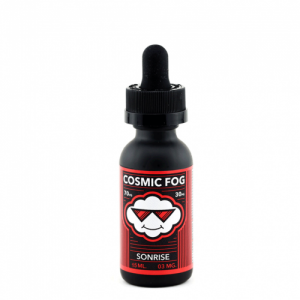 It means that this e-juice is highly suitable for cloud-chasers. It is available in a classy looking chubby gorilla bottle with a child-proof cap. The capacity is 60 ml. In sum, Applemelon e-liquid by Superb is a sweet refreshing fruity vape worth trying!